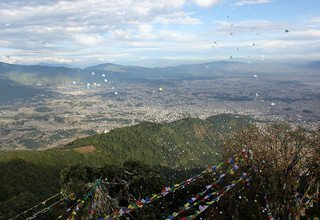 Hiking around the hills of Kathmandu Valley is not just walk but an adventure and cultural experience! 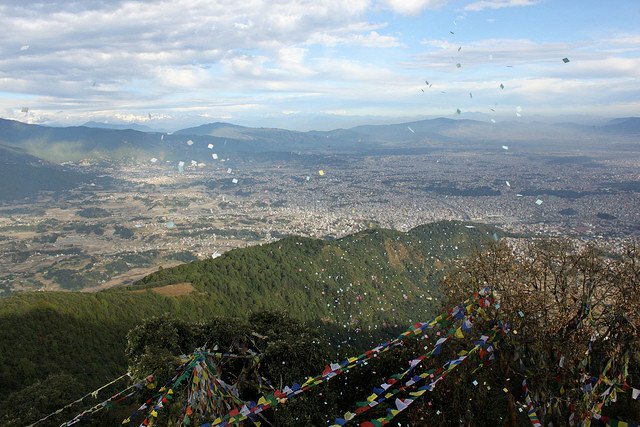 Champa Devi located to the south of Kathmandu city, is one of the best hill for hiking in Kathmandu Valley rim. Leaving the village and monasteries of Pharping, the trail makes way through the pine forest. 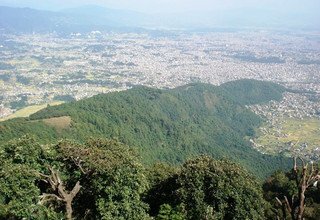 Most of the walk is along the ridge that offers spectacular mountains views with a bird’s eye view of the Kathmandu Valley. The raptors can be seen soaring below the trails. The top of the hill is enshrined with a sacred place where locals perform their rituals on auspicious days. Leaving the summit the trail descends steeply down to the village of Pharping, through dense forest that is rich in birds and wildlife. 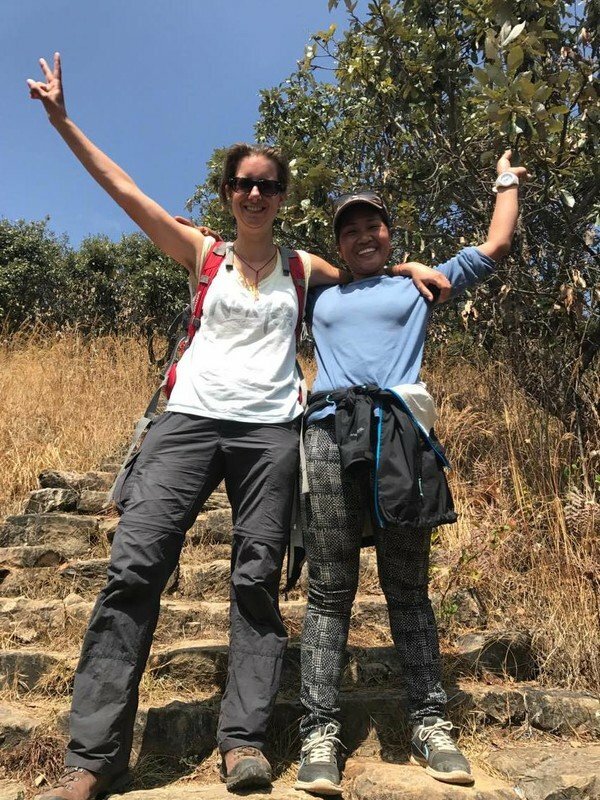 Hiking around the hills of Kathmandu valley also offers magnificent views of some of the wonderful Himalays of Nepal including Ganesh Himal, Jugal Himal and Gaurishankar Himal. 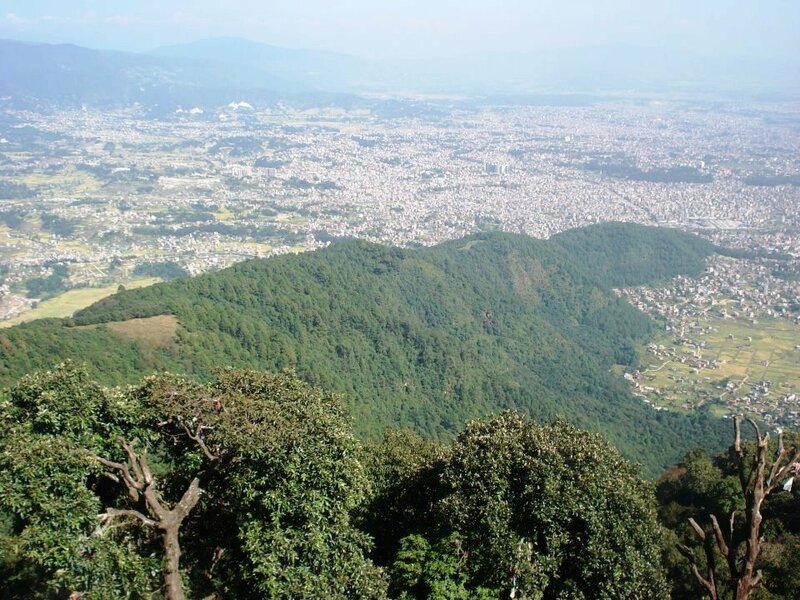 Nagarjun is nearest hill site of Kathmandu Valley covered by thick forest with historical as well as natural setting. 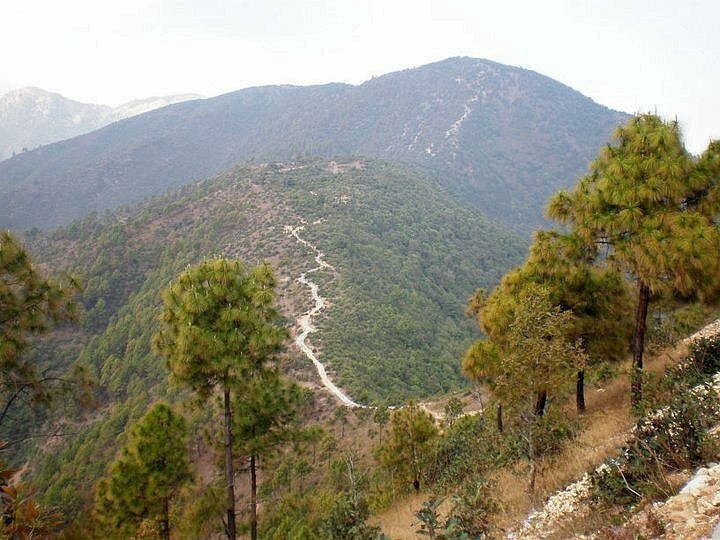 Situated north-west of Kathmandu it’s a part of Shivapuri National Park. The walking in Nepali hills can be strenuous at some point but it’s always enjoyable and fun. 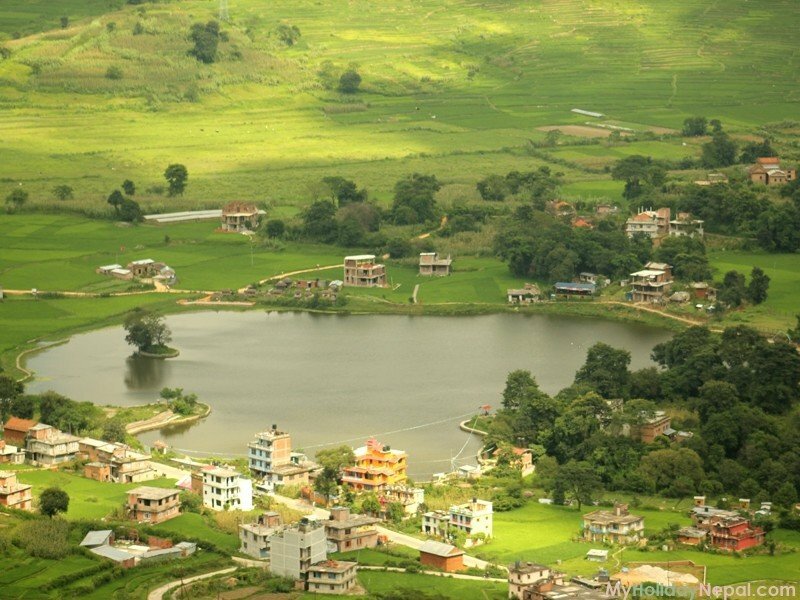 The beautiful scenery and nature is always wonderful, making it a great walking experience in Nepal. Part of this hike, especially towards the end is also a destination for birds where we can view and hear many birds around. The hilly area in the day time is always good for raptors that are seen soaring. The area before and after are abundant with these avian delights. Day 01: Arrival in Kathmandu and meet with our staff at the airport and transfer to Hotel. Welcome drink, short briefing about the trip and relax. Stay overnight at Hotel. Day 02: Hiking to Champadevi 2285 M, 5 hours Altogether. Early Morning, after breakfast at Hotel, we drive 16 kms south of Kathmandu for about an hour to a place called Pharping (on the way to Dakshinkali Temple) with packed lunch box. From Pharping we start our hiking gradually up for about half an hour along trail toward the north ridge and through pine forested area. 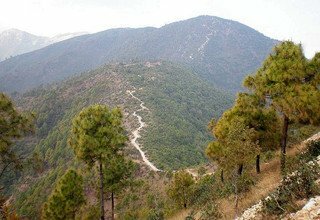 The views of central and western Himalayan range are magnificent and which can be viewed from here. After lunch and strolling around from sometime, we hike down following the same trail to Pharping for about 2 hours and Drive back to Kahmandu. Day 03: Nagarjun (Jamachowk) Hiking. 2128 M, 5 hours Altogether. You can start your hike from the Gate of Nagarjuna near Balaju Bypass. Its takes about 20 min car drive for entry gate and then 2 and half hours of walking up to the hill. 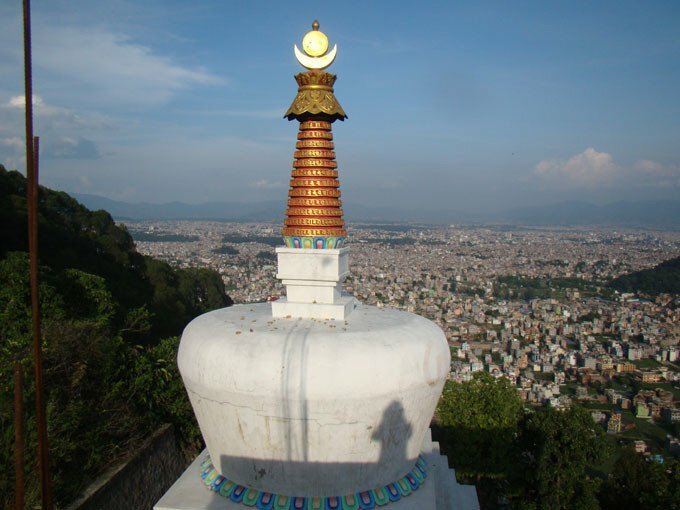 Nagarjuna hill hosts one of the well-known Buddhist stupa. A road passes through Raniban (Queen of Forest) to this stupa. The etymology for its name as Nagarjun is based in a mythological statement that it’s the location where Acharya Nagarjun has meditated. Nagarjun also described as Vindya Mountain in literatures. Here one can feel peace state of mind with natural setting and it’s the best place to meditate. Buddhist stupas, ancient caves and finally Jamacho view point (2128m) are the main points of attractions. 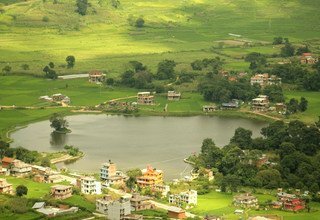 Jamacho view point is famous for its setting from where spectacular Himalayan scenery can be captured in mind and camera as well. Incredible Himalayan scene of Jugal, Ganesh Himal with Langtang region can be viewed from here. 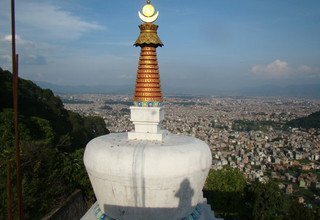 From the zenith of the Nagarjuna hill you can observe Kathmandu valley, Swyambhu hill with famous two eyes of Buddha, Nuwakot with Buddhist shrines and monasteries in their setting. Nagarjun with its natural setting hosts another historical place the Nagarjun Palace-summer palace of the former Nepalese Royals. 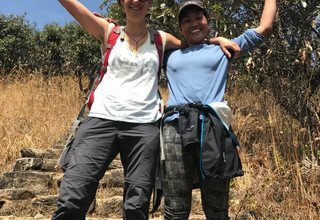 With SFT team this hike perfectly gives you a glimpse of nature with saintly peace of mind near Kathmandu. Stay overnight at Hotel. Day 04: Final departure to International airport as per your flight schedule. * 1 experienced helpful and friendly guide, his food & accommodation, salary, equipment & insurance during the tour.